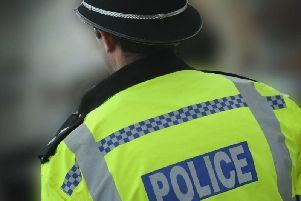 Police are appealing for witnesses after a man was stabbed in Crawley. A Sussex Police statement says that the incident is reported to have occurred in a wooded area between the Checkatrade Stadium and Broadfield Brook around 8.15pm on Friday June 15. The victim, a 43-year-old local man, was stabbed to the lower abdomen and taken to Royal Sussex County Hospital in Brighton, where he required surgery. He has since been discharged. No description of the suspect or suspects has been provided. Anyone who saw what happened is asked to report it online or call 101 quoting serial 1458 of 15/06.